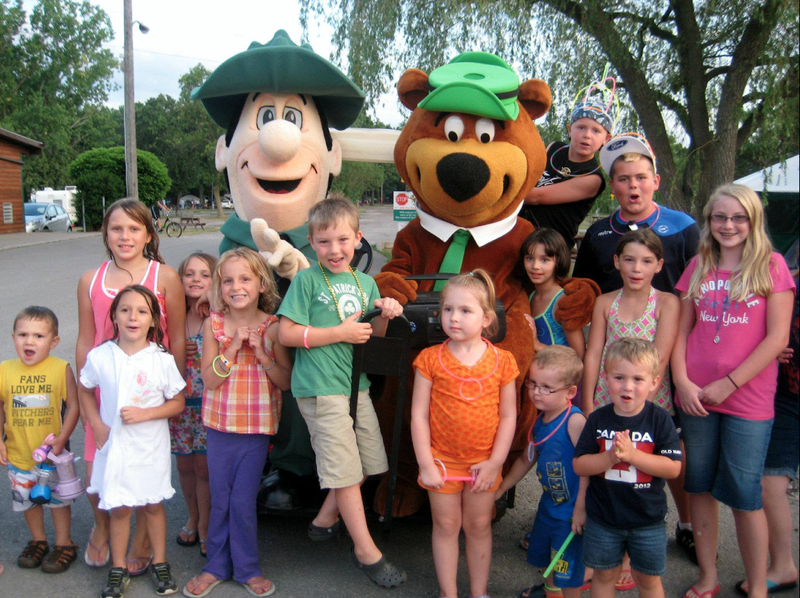 Receive $10.00 dollars off your next stay at Niagara Falls, Yogi Bear's Jellystone Park. Yogi Bear™ is having a huge New Year's Eve style birthday bash to celebrate Canada Day! Join us for a patriotic weekend where we will be celebrating everything Canadian! Don’t miss out on the New Year’s dance and celebration on Saturday night! There will be party favours, cake and a dance off between the bears! Bring all your favourite Canadian gear for our parade to win a prize for the most patriotic Canadian. June 30th, 2019 thru July 1st, 2019. Our first spot. Nothing fancy, but clean and nice. 10 minutes ride from the Niagara Falls. Sites gravel but level. About 15 feet between sites. Well maintained. Staff friendly. Shuttle to/from the Falls $$. Readily available paid parking available in the city for the cost of 2 riders on the shuttle. Close to highway 90 with some highway noise. Our site had a lot of standing water after a storm. Fire ring unusable due to standing water. Park Model Trailers are available for rent also! Come for one of our 16 different themed weekends! 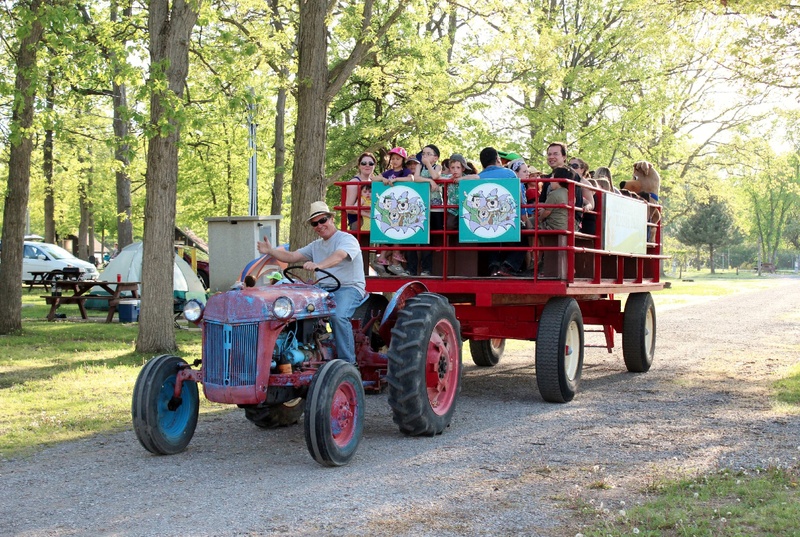 Daily Wagon Rides all Summer Long! 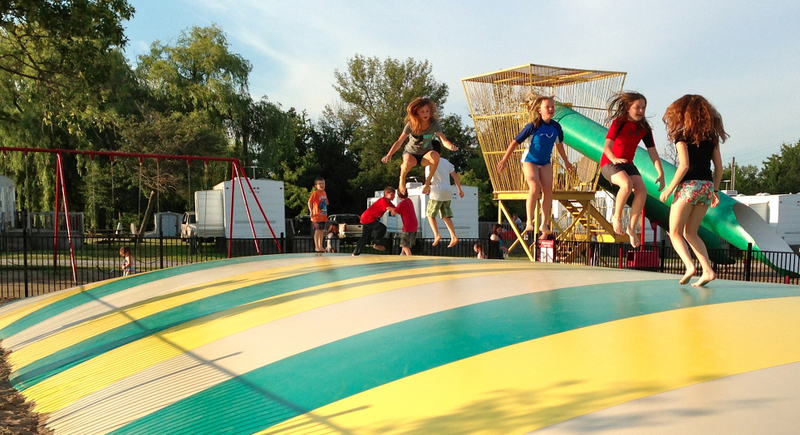 Located just minutes away from the brink of the mighty Niagara Falls, Yogi Bear's Jellystone Park™ in Niagara Falls, Ontario Canada offers fun and affordable camping for the whole family! 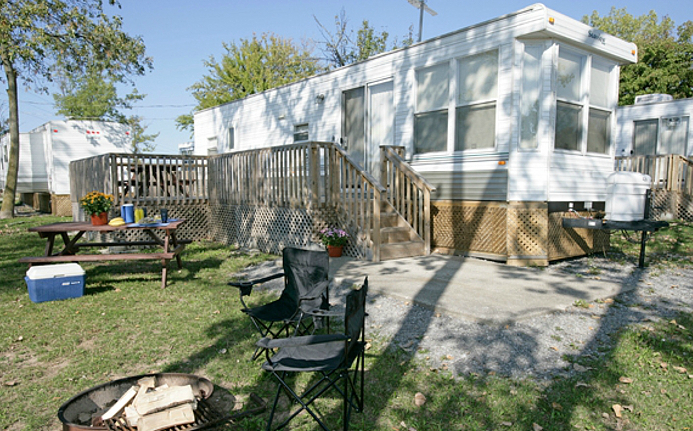 We have sites to accommodate everyone's needs! 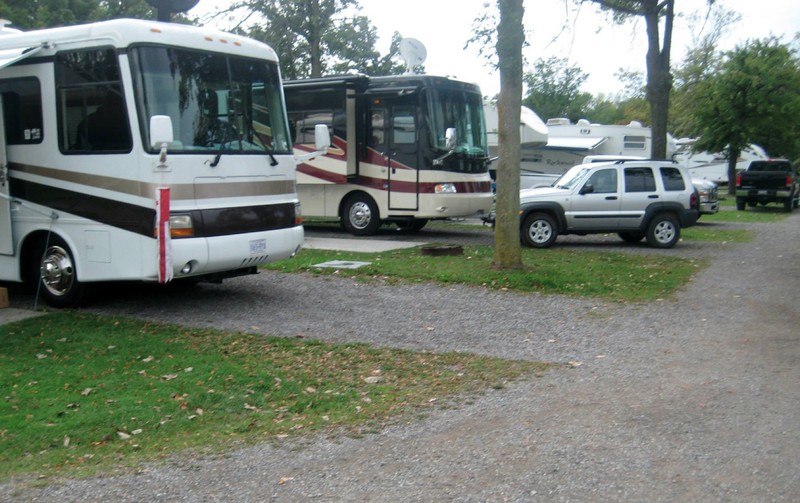 For the large RVs, we have premium red carpet sites, which include full service, with both 30 / 50 amps. Our full service sites are perfect for setting up your trailer, and pop-up campers will enjoy our water and electric red carpet lots. 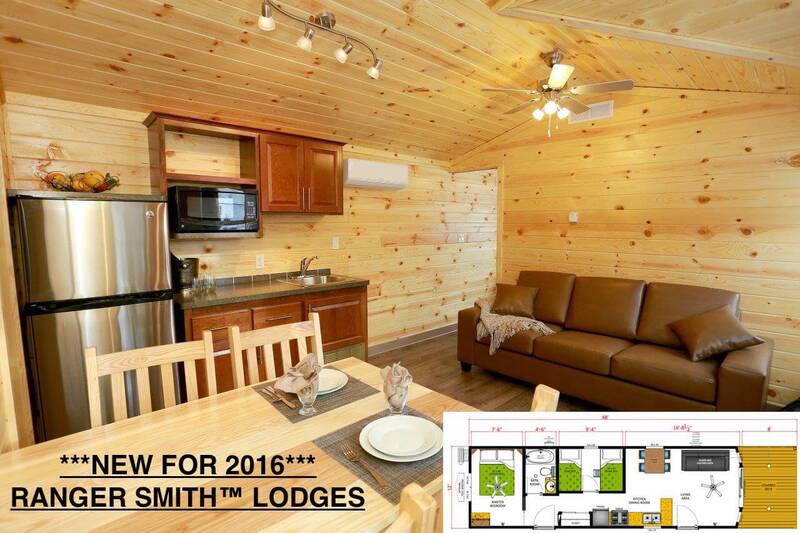 Serviced and non-serviced sites are available for those who like to tent camp, and we have basic camping cabins that can sleep up to four people. 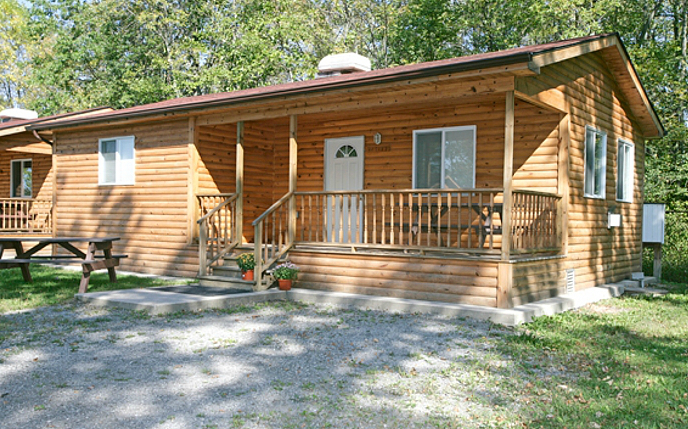 If you're looking for all the amenities of a hotel in a campground setting you'll love our trailer and cabin rentals! 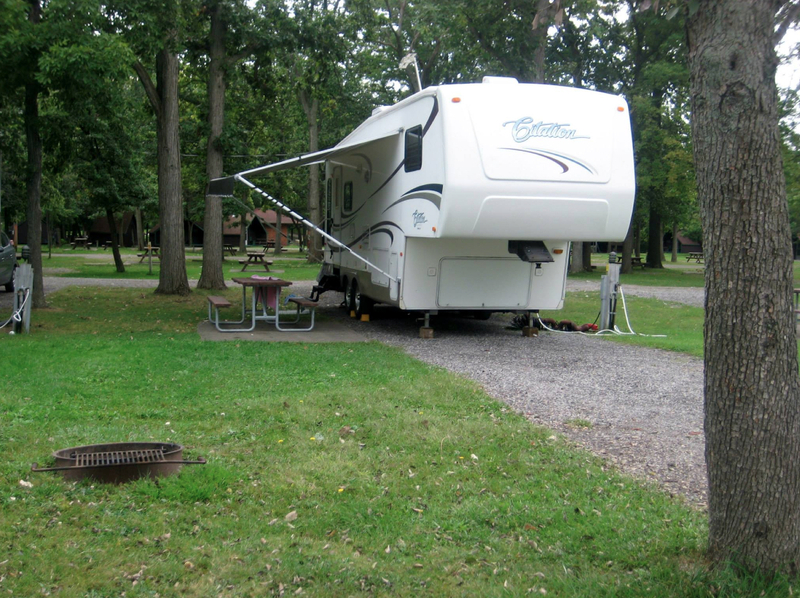 Each site includes a place to park your vehicle, a picnic table and fire ring. 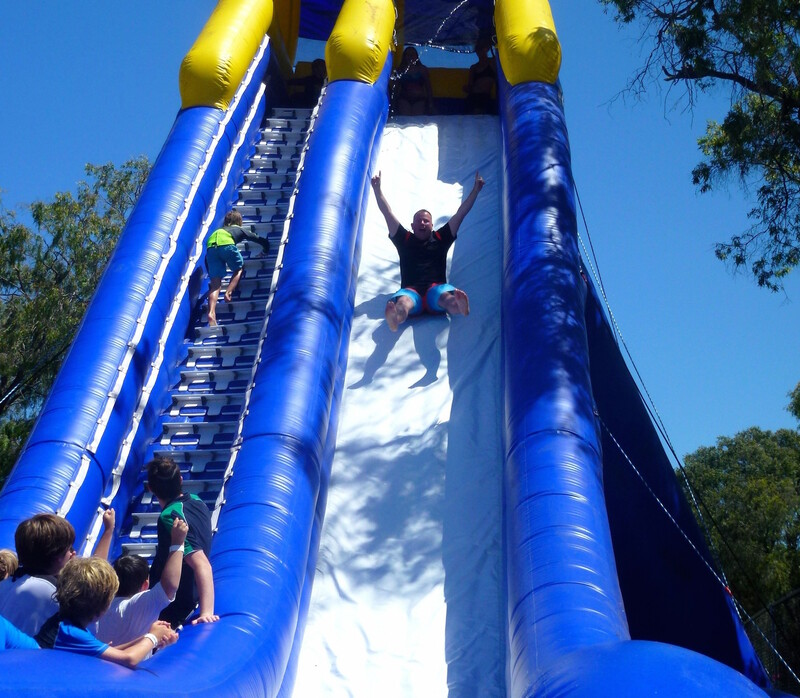 Our themed weekends and recreation program offers fun for the whole family! 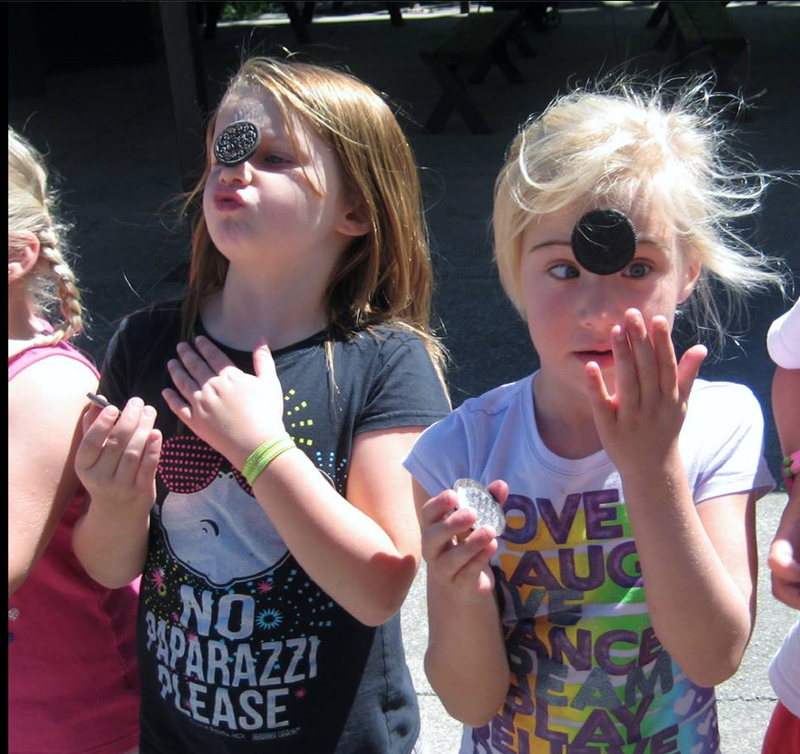 During the summer season, we have daily organized games, art and craft activities, wagon rides and visits with Yogi Bear™ BooBoo Bear™ and Ranger Smith™! The whole family can enjoy a refreshing swim in our heated pool, and the kids will love our playground! 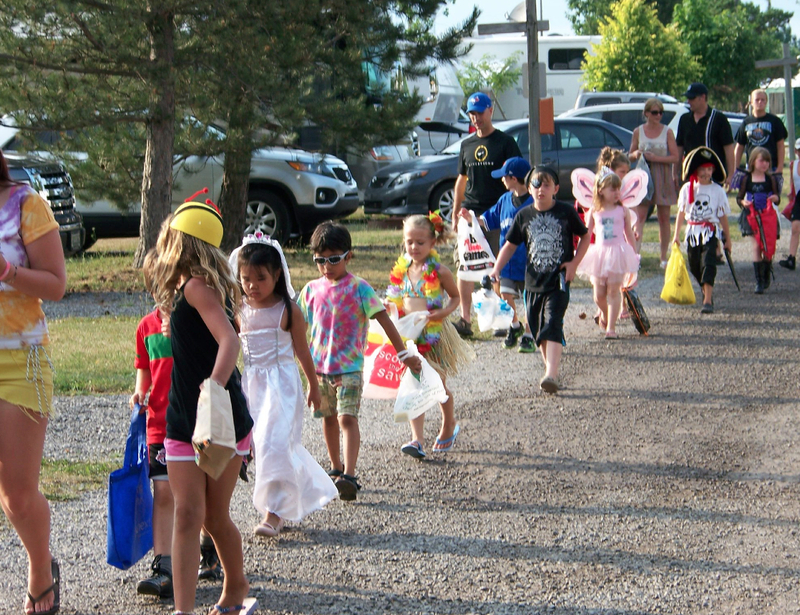 Other on-site amenities include a fully stocked camp store and souvenir section, mini-putt course and pedal cart rentals. 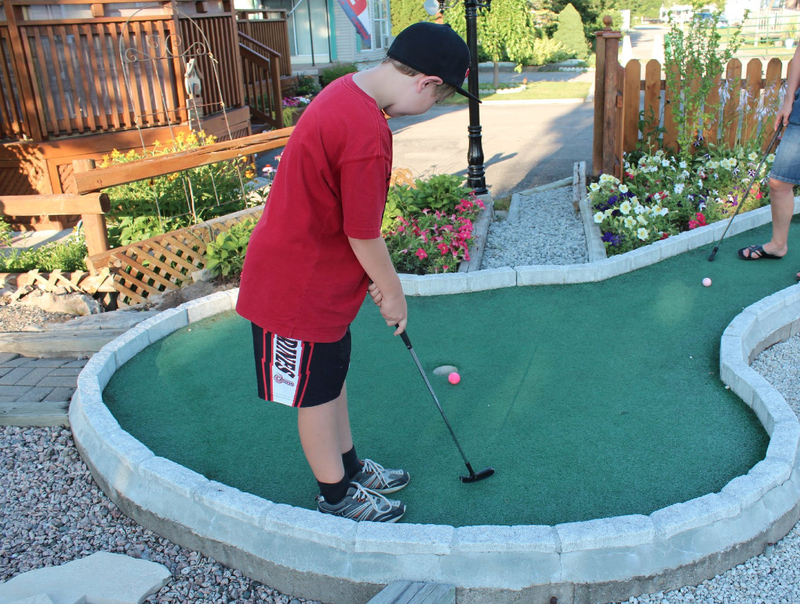 Basketball, volleyball, bocce ball, horseshoes and shuffleboard are available for all our campers, and the equipment can be borrowed from the Ranger Station. Niagara Falls is only a few minutes drive, and we offer a shuttle service for our guests that takes you right down to the Tablerock Complex at the base of the Horseshoe Falls. If you're looking to do some sight-seeing, we sell the Great Gorge Adventure Pass right at our store, which includes admission to the Maid of the Mist, White Water Walk, Journey Behind the Falls and the Niagara Fury, plus all day transportation on the People Mover Bus.